Give the gift of flowers for your anniversary. Anniversary flowers are one of our specialties here on LolaFlora. We offer a great assortment of flowers here online as a virtual florist. That way, you can choose something that you know your partner will absolutely love. When you think of buying flowers for your anniversary, your next thought should be us: LolaFlora. That's because we offer a great range of flowers that you and your partner will love. We handpick the freshest, crisp and fragrant flowers available, all around the globe. Best of all, we've got you covered. We all know that forgetting an anniversary isn't exactly uncommon. That's why you can order as far ahead, or as late as the same day to order your special anniversary flowers. That's right, we offer same-day delivery for our flowers on LolaFlora also with your anniversary message. Keep us in mind in case you've put off buying flowers. We know people forget. It happens. 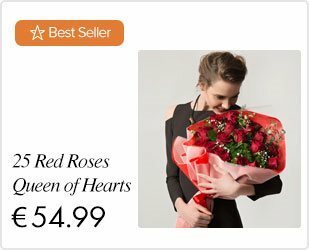 Now you can act as if you had it all planned out and receive your flowers later that same day! 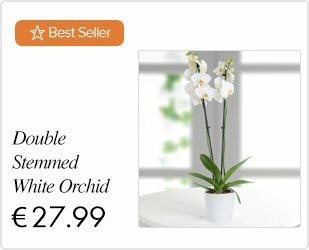 LolaFlora is one of the greatest online vendors of flowers. There are tons of anniversary gifts and anniversary flowers for you to choose from. But, our commitment to quality, fresh flowers, and fast delivery make us one of a kind here online. Try us out!